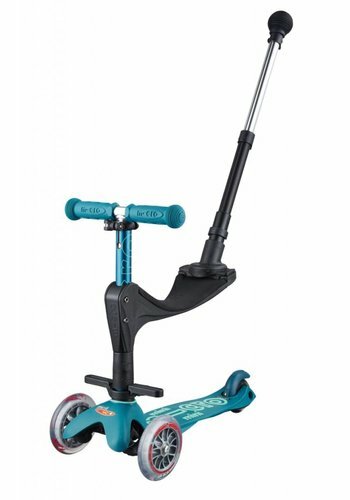 You steer with your weight so this is the most important consideration. The steering mechanism of the Maxi Micro is optimised for bigger and heavier children. 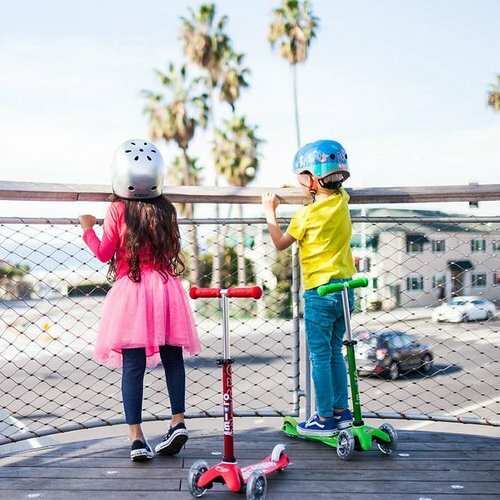 When choosing it is good to consider if there is a younger sibling. 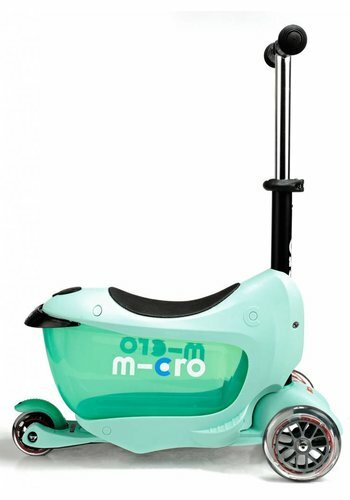 In that case you can buy the Mini Micro now and hand it down. 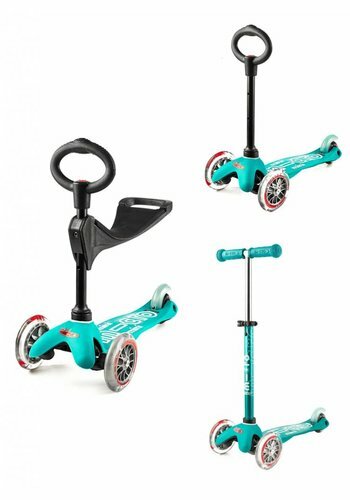 The unique 'lean-and-steer' design, developed with Swiss medical experts, allows children to steer by using their body weight. Kids get the feeling of 'surfing' as they curve from side to side. It is very safe and stable, giving indepedence to even the youngest. 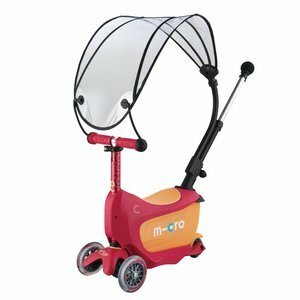 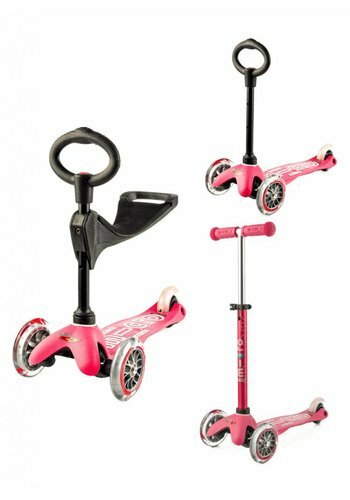 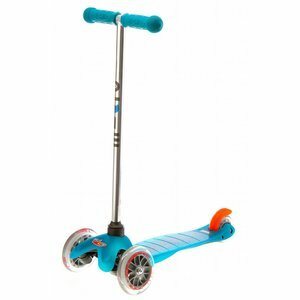 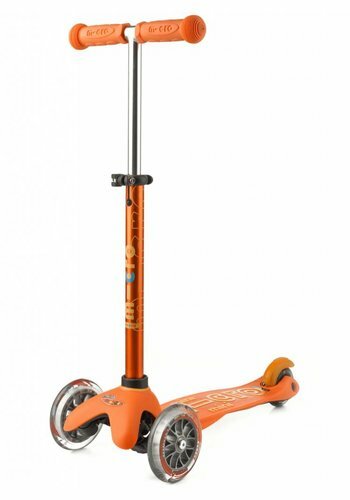 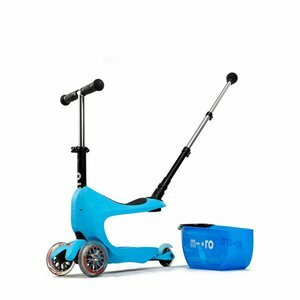 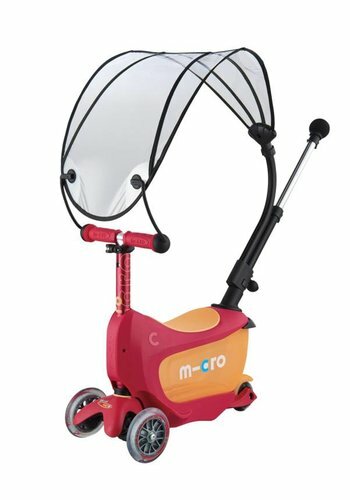 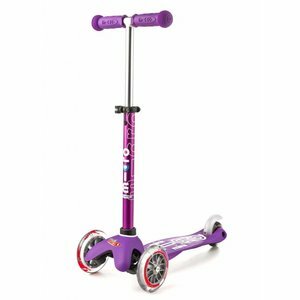 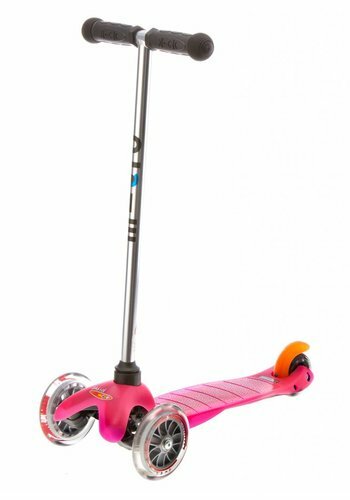 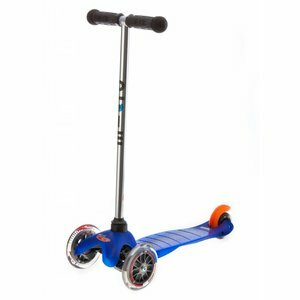 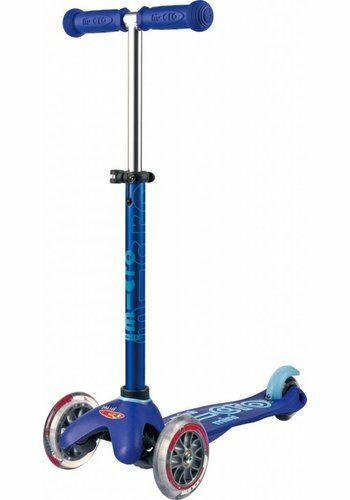 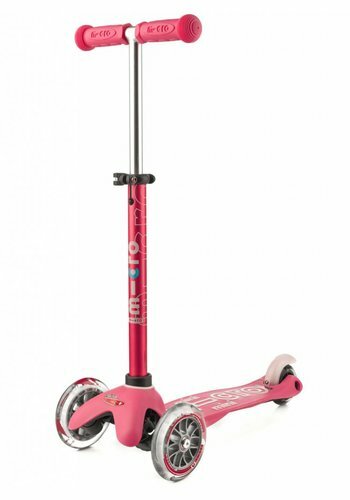 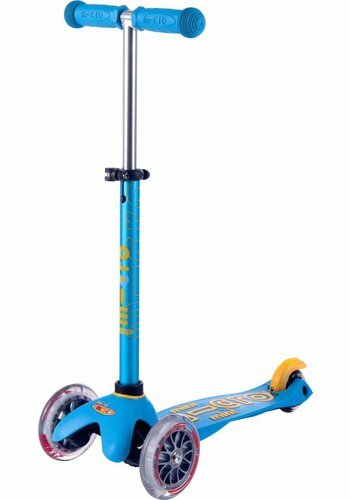 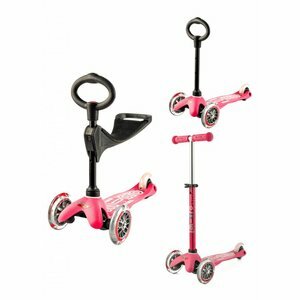 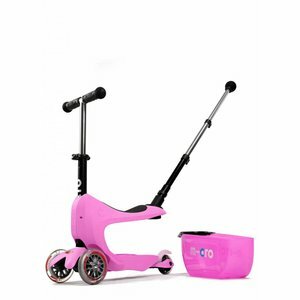 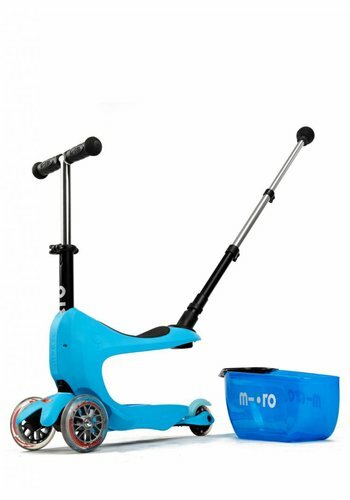 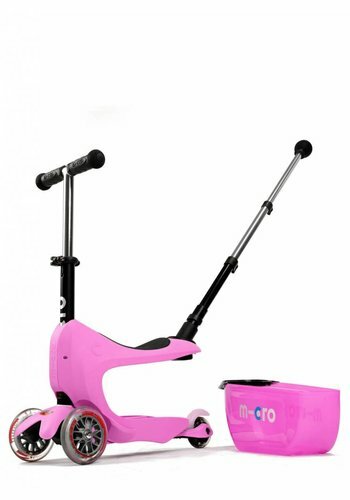 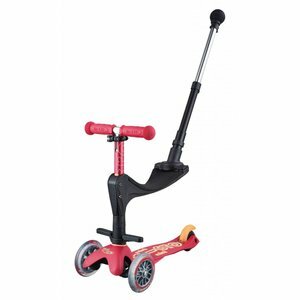 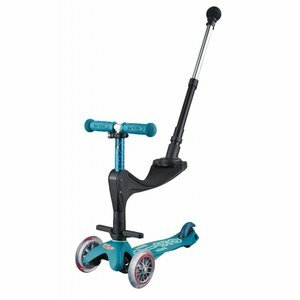 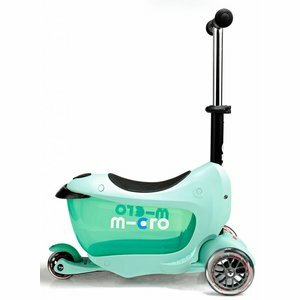 Swiss Micro Mobility is the market leader in compact scooters for children.